Kashiwagi Yuki, also popularly known as Yukirin, joined AKB48 as a 3rd generation team B member, and is also in NGT48’s Team NIII, as well a member of French Kiss. Yukirin has an amazing stage aura and is well known for her big reactions on AKBINGO!, hence one of her nicknames “Reaction Queen”. Yukirin has always loved idols,and therefore wanted to be one,and has worked extremely hard to close the gap to become an ideal idol. Look at her many years ago as compared to now. Sousenkyo has always meant a lot to Yukirin,it has been her dream to get first place ever since it started.Yukirin has mentioned this year that it might be her last Sousenkyo. And now, it is our chance to help her achieve that dream, and repay her for all her effort. Every vote counts, be it 1 vote or 10 votes. 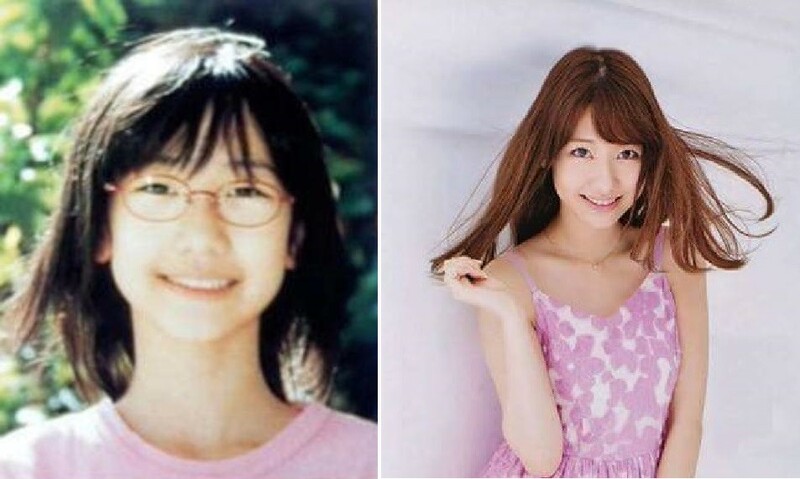 Yukirin has not given up time and time again,because of her fans,because of YOU.Yukirin believes in us. She has put her faith in us,would you be able to fulfill the the faith she has in us? 1 vote only costs 1500Yen, maybe a little more with shipping. It’s not hard to save up and vote. Even if there is a chance that the outcome may not be satisfactory , are you able to look back at the end of the day and say “I have no regrets. I did what i could and tried my best.”. One idol, one unfulfilled dream. And YOU have the power to help fulfill that dream. Please try to save up and vote for Yukirin! 2015 Senbatsu Sousenkyo. One final chance. Let’s do our part in helping our beloved idol to achieve her dream spot, let Yukirin see the scenery never seen before and avoid the bitter feeling of disappointment. Protect Yukirin’s smile to the end. This year, absolutely no regrets. I am supporting her 3x more than ever before this year. 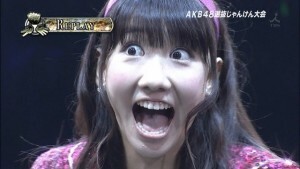 Yukirin is the only girl that the word ‘deserves’ should be used for.